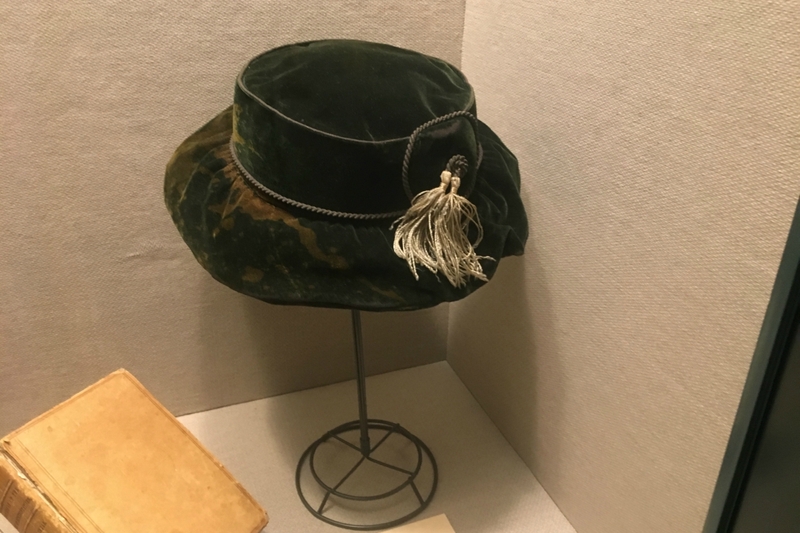 Houston Matters learns about efforts create the Sam Houston Republic of Texas Presidential Library at Sam Houston State University in Huntsville. Sam Houston could soon be getting his own presidential library. 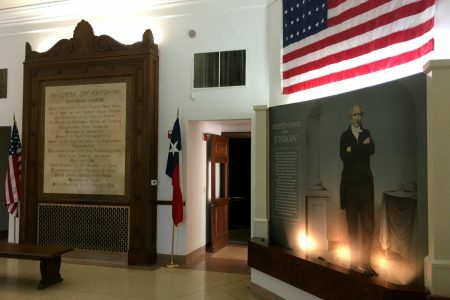 While the hero of the Texas Revolution and our city’s namesake was never President of the United States, he did serve as President of the Republic of Texas on two separate occasions. So, since he was president of a country, why not give him his own presidential library? 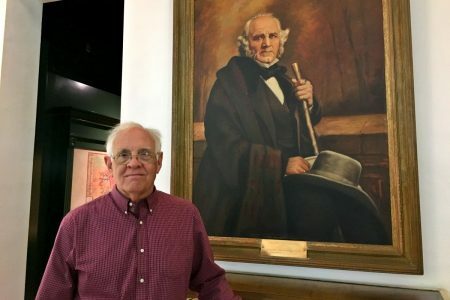 An effort to do just that is afoot in Huntsville, where Houston spent the latter years of his life and where the Sam Houston Memorial Museum sits on the campus of Sam Houston State University. 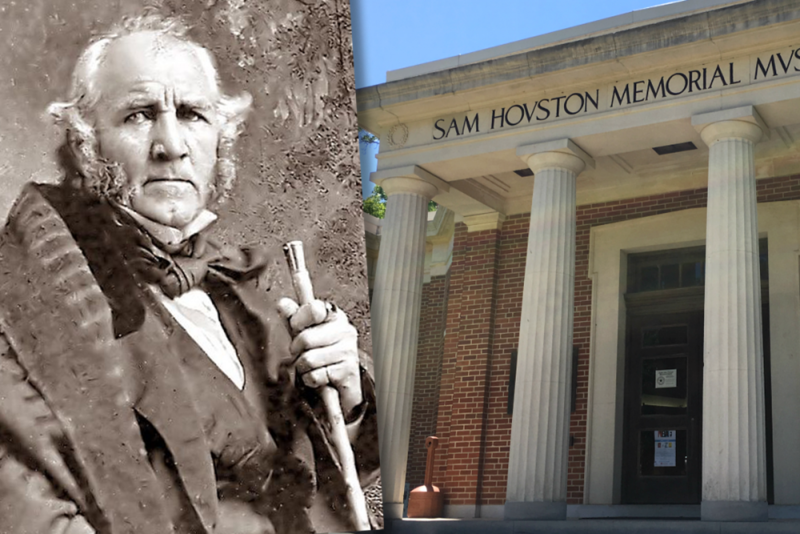 In 2017, the 85th Texas Legislature approved a resolution for the creation of the Sam Houston Republic of Texas Presidential Library at SHSU to honor Houston’s contributions in shaping the state and to be a clearing house for information on – and artifacts of – Houston himself. 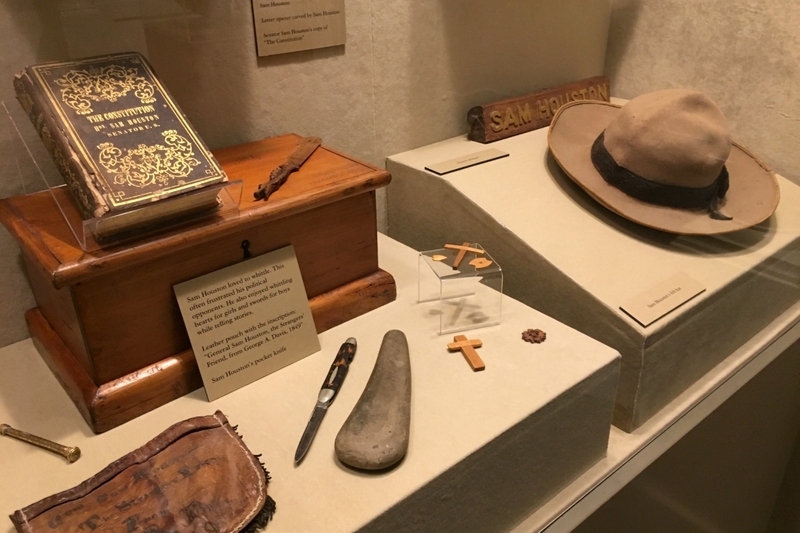 Artifacts belonging to Sam Houston on display at the Sam Houston Memorial Museum in Huntsville. Creating Houston’s library wouldn’t be as complicated or costly as others. 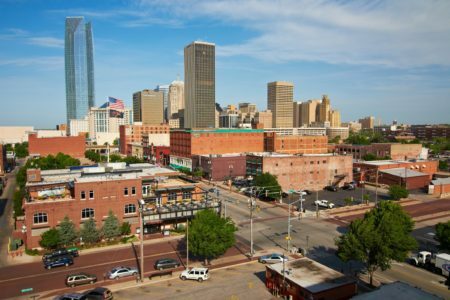 No land would need to be purchased and no facility would need to be built. 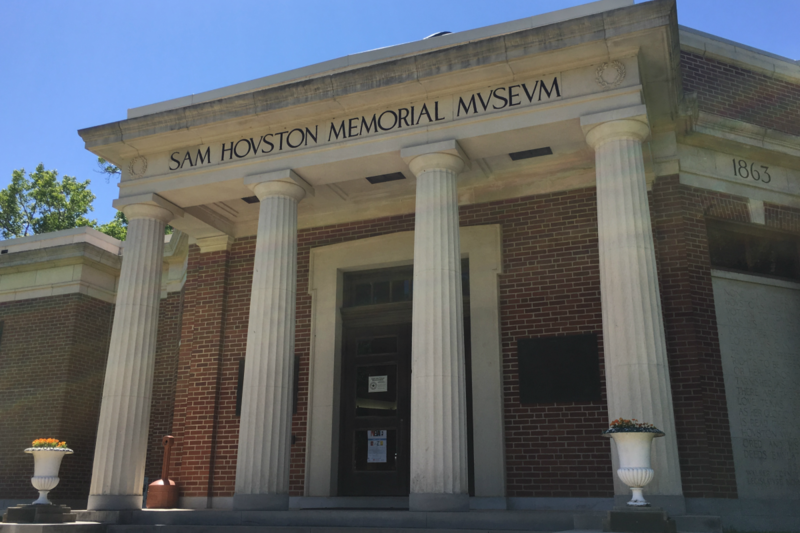 The proposal is to redefine (aka rebrand) the existing Sam Houston Memorial Museum. 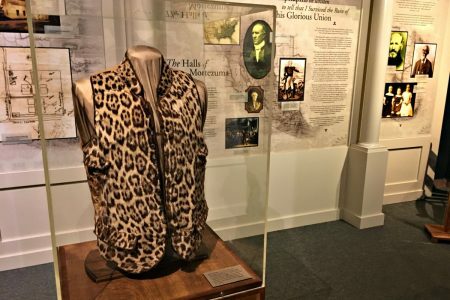 That facility already features a multiple-wing gallery and some 12,000 Sam Houston artifacts, from his letters, to pistols, to a green velvet hat and a leopard-print vest he owned. 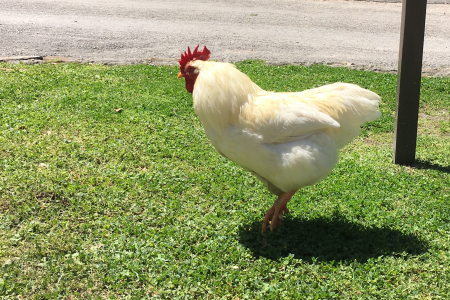 Even two homes that Sam Houston once lived in are located on the grounds. 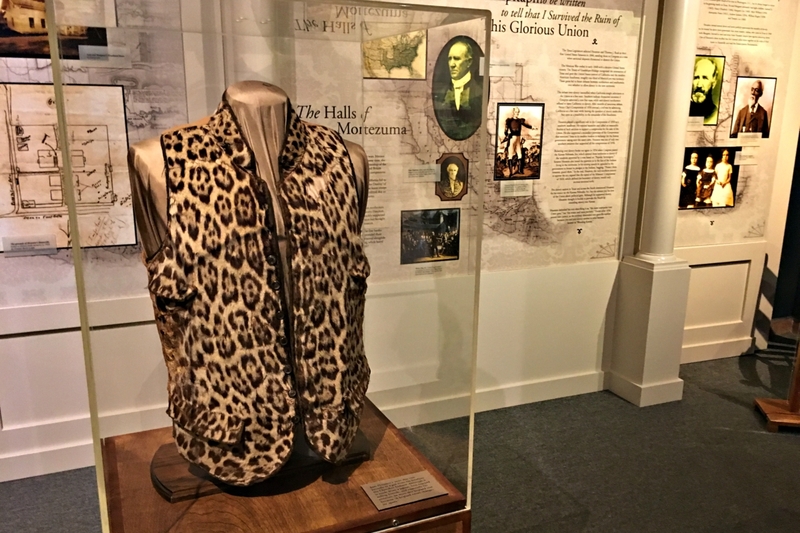 A leopard-print vest owned by Sam Houston. 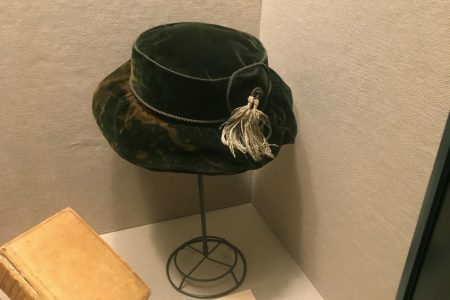 The designation will likely help the museum expand its collection of artifacts. And Mac Woodward, the museum’s director, says the move would also draw more attention and therefore people to the museum. Mac Woodward, director of Huntsville’s Sam Houston Memorial Museum. 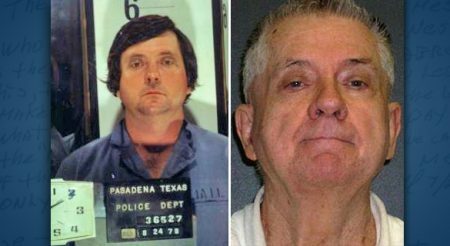 Texas is home to three libraries of U.S. Presidents: The Lyndon B. Johnson Presidential Library in Austin, the George H.W. Bush Presidential Library Center in College Station, and the George W. Bush Presidential Library and Museum in Dallas. 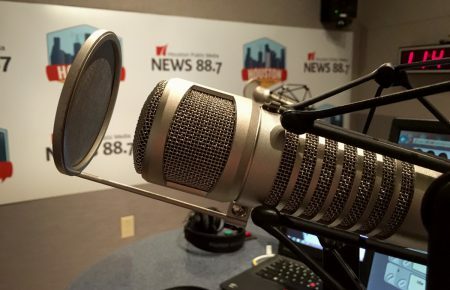 In the audio above, Woodward tells Houston Matters producer Michael Hagerty about the new presidential library initiative.